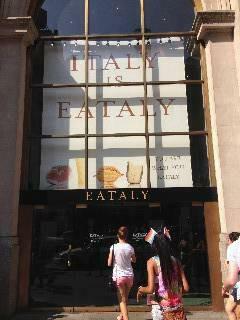 One of the most popular supermarkets in Manhattan thats has tons of Italian produce. There are also many Italian restaurants inside the supermarket. Must visit if interested in Italian food.